I first met Marc Almon back in 1998 when he was the proverbial bright-eyed and bushy-tailed president of the Kings College Independent Film Society and I was the Program Administrator for the Nova Scotia Film Development Corporation. Marc had applied for a small operating grant for the society, and while I was inclined to recommend it my boss was less enthusiastic. So I arranged a meeting in which I asked Marc to basically tell me how he wanted me to sell the proposal to my superiors. I left that meeting thinking this was a kid who was going to be a successful film producer someday if he pursued it as a career, because he was passionate and because he was a natural at making the best case for why he and his group deserved the money. Needless to say, they got their grant, and when I attended their annual screening of the short films they made with it some months later, I wasn’t surprised in the least that Marc and KIFS had managed to pack the Rebecca Cohn Auditorium. As it turns out, Marc did indeed pursue a career in filmmaking, and by 2015 had emerged as one of the top up-and-coming young film producers in Canada. He produced the critically-acclaimed and award-winning feature film Blackbird by director Jason Buxton, and had a number of other projects in development. 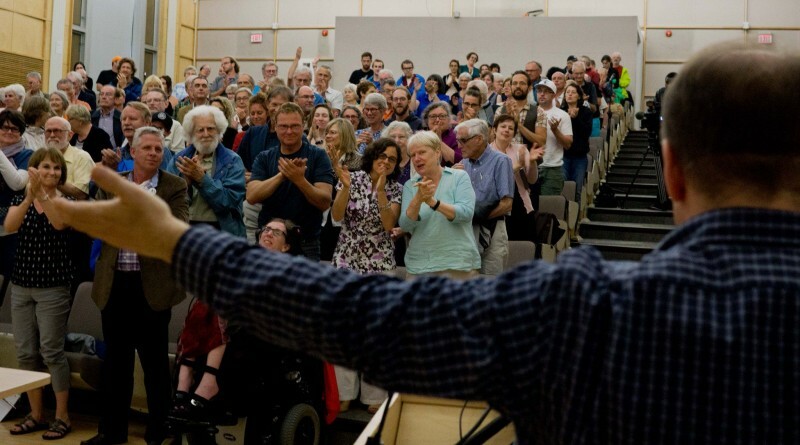 And then all hell broke loose in April, 2015, when the Liberal government of Stephen McNeil released a budget that contained massive cuts to the Nova Scotia film industry, including the closing down of Film and Creative Industries Nova Scotia and the slashing of the film tax credit to levels that were simply unworkable for producers. 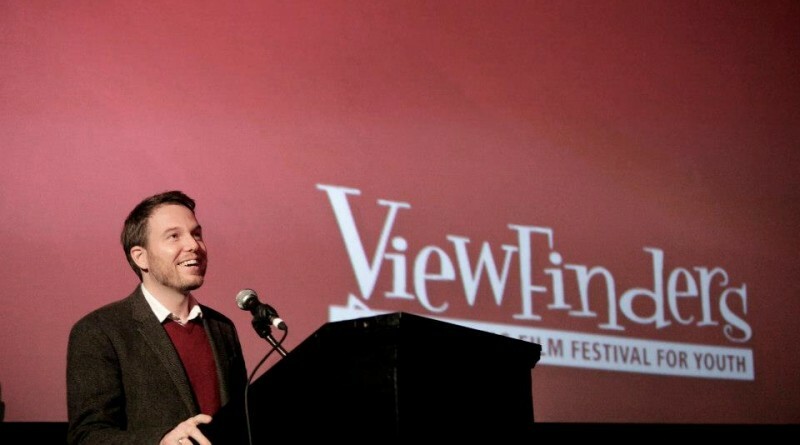 As the chairperson of the fledgling industry association Screen Nova Scotia, Marc was thrust into the spotlight for all the wrong reasons, as he led the fight to save the film industry from complete disaster even as he tried to keep his business going and get his own productions financed in a world where the old financing model no longer existed. It’s a testament to Marc’s ability as both a producer and a leader that he managed to succeed in both tasks. While the film industry in Nova Scotia isn’t what it was prior to the Liberal cuts, it also isn’t gone altogether, and that’s due to the efforts of Marc and his colleagues at Screen Nova Scotia. In terms of his own business, Marc managed to recover from the setback of last April and found a way to pull together the financing to get the feature film Nineteenseventysomething made, directed by Bruce McDonald and written by Daniel MacIvor (the film is currently in post-production, and Marc plans to debut it at this year’s Atlantic Film Festival). Marc’s term as chairperson of Screen Nova Scotia came to an end last month, so I thought it would be a good time to sit down with him and reflect upon the hectic events of the past couple of years. Here is that conversation. 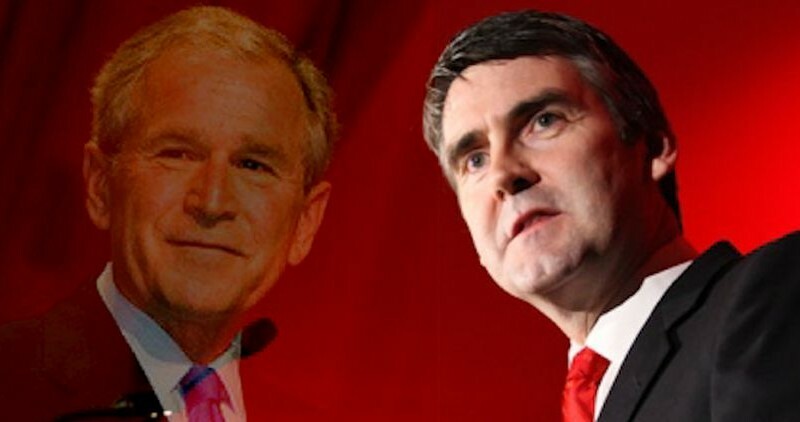 The public relations campaign waged by the Liberal government of Stephen McNeil against the film and television industry in this province over the past year has been a textbook example of Swiftboating. In one speech, Whalen had portrayed the film and television industry as a group of money-grubbing fat cats who cost the Province $24 million based on a super-rich subsidy and that had no obligation to even film or pay taxes here. She might as well have included a picture of Scrooge McDuck lounging in his money bin with “Nova Scotia Film Industry” plastered all over it. The problem was that her statement was a gross distortion of the facts. Nova Scotians deserve better. I posted my article “Why The Film Industry Controversy Matters To All Nova Scotians” in the Film Nova Scotia group on Facebook, and a reader posted the following comment, which I think is worth a response because it touches on a popular misconception about both the Nova Scotia film and television industry in general, and the areas in which it has the most impact. In broad strokes, this perception seems accurate. Almost all of the Nova Scotia film and television production companies that form the core of the industry, for example, are based in Halifax, or nearby. The equipment rental companies, such as William F. White, are based here as well. The unions all have their headquarters in Halifax. Film and Creative Industries was located in downtown Halifax before the Liberals closed it down last April, as is the head regional office for Telefilm Canada, the National Film Board, the CBC, and so on. But dig deeper and you see that this perception is fundamentally flawed, because it overlooks the key factor in determining the overall benefits of the film industry to the Nova Scotia economy – where productions are filmed, and the effects that they have in that area. Indeed, the negative effects of the Liberal government’s actions in dismantling the 20-year old film funding structure and government film agency last April will be most strongly felt not in Halifax, but in the rest of the Province, and work directly against the goal of revitalizing and diversifying the economy of rural Nova Scotia. In other words, we are all in this together.